Chatbots are programs built to automatically engage with received messages and can be found in all textual communication platforms like Facebook Messenger, Slack, and other websites. Some common use cases are: Dominos, Banks, Telephone companies, Mobile stores etc…! 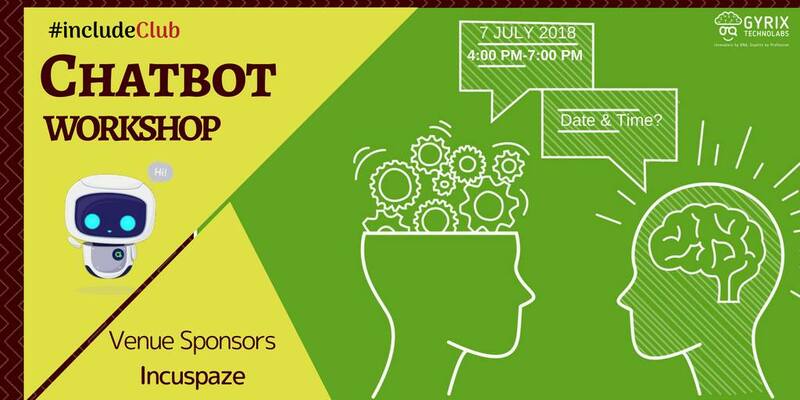 In this workshop, Learn how to create dummy applications – Chatbots for the Internal organizational purpose, Messenger bot for customers and visitors!